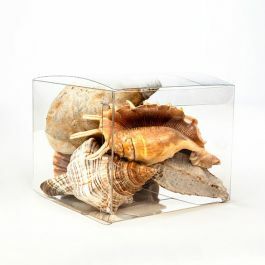 Our Crystal Clear Value Boxes offer affordability without skimping on quality. 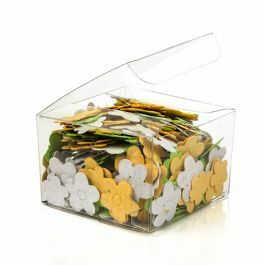 The VB301 value box measures 4" x 4" x 1" and holds crafts, candy, soaps, office supplies, and more. 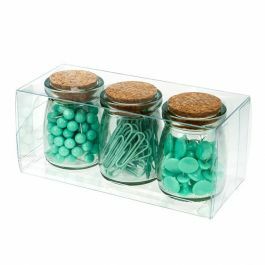 While the material is thinner than our standard Crystal Clear Boxes, these value boxes offer the same high clarity presentation. 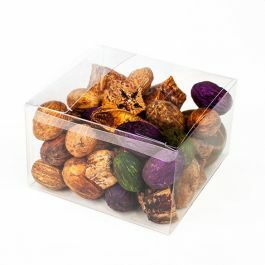 Made of 10 mil PET and food safe. 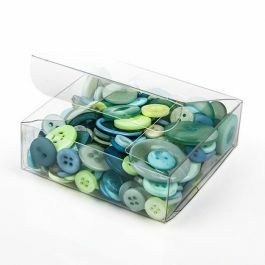 Show off your product in style in these Crystal Clear Value Boxes. 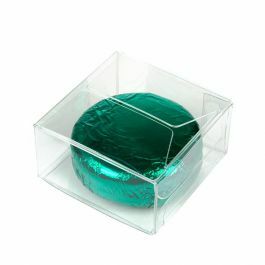 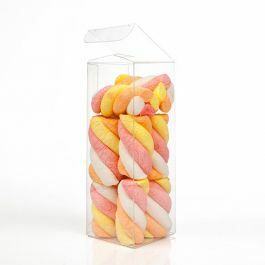 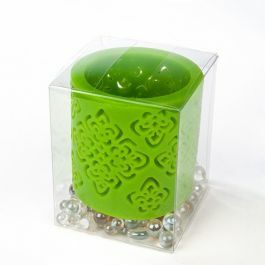 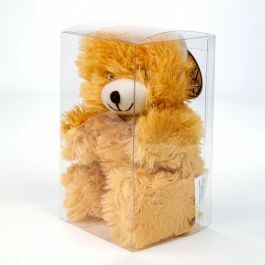 Our VB301 box measures 4"x 4"x 1" and is ideal for packaging candy, crafts, soaps, fishing supplies, jewelry, and more. 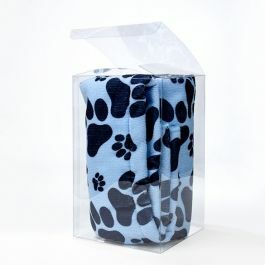 The material is 10 mil thick and made of food safe PET material. 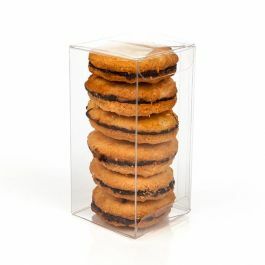 Value boxes are thinner than our 12 mil standard Crystal Clear Boxes yet retain the same high clarity. 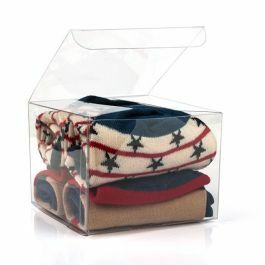 Assemble by shaping along soft fold lines and close by tucking in the tab. 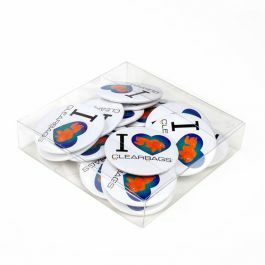 Clear round stickers are included for a more secure closure, perfect for retail. 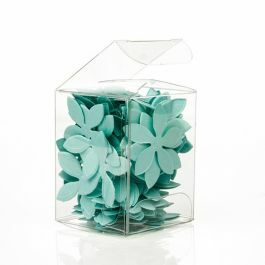 Create a unique gift package by arranging value boxes in a towering stack. 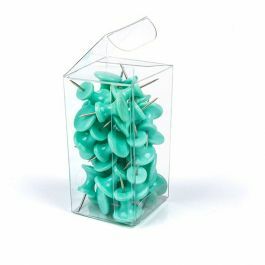 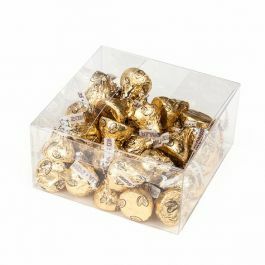 Outer Dimensions: 4" x 4" x 1"
The primary use of value boxes is to display gifts and retail products.